August, Sylvia, Angela and Gigi are beautiful, intelligent, talented friends that lean on each other. They were the neighborhood clique of girls. Everyone knew their names but few knew their personal stories. 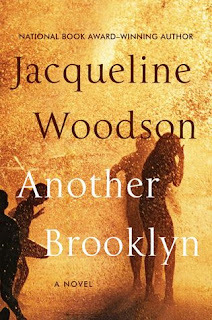 Only within their circle did they know how dangerous the city of Brooklyn was, where predatory men reached for girls in dark hallways, where mothers disappeared and where fathers found religion. Clearly there was another Brooklyn seen through the eyes of these girls. It should go without saying that I recommend Another Brooklyn. The main characters was relatable. 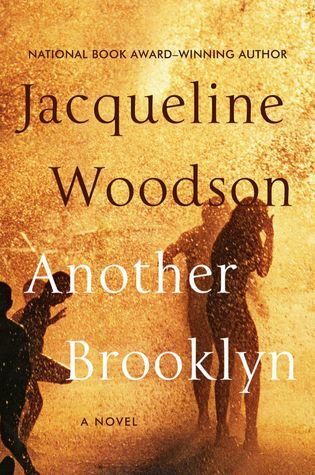 Through Jacqueline Woodson's words, I was right there beside the four girls reliving their memories during the formative period of when a girl becomes a woman. Well written! Thanks much and S/O of confetti to my bookheart Vern for recommending Another Brooklyn. It is proper coming-of-age literature.